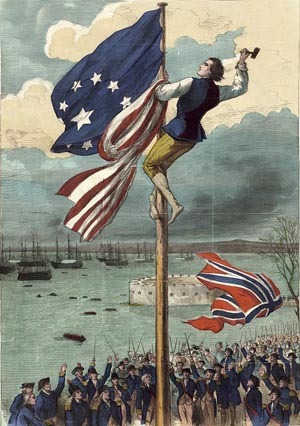 The process of removing 30,000 troops, and as many Loyalist refugees, put considerable strain on the logistical resources in New York. 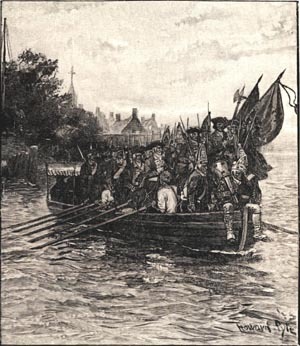 The Black Pioneers, were not permitted to leave for Nova Scotia until October, when all the British Hessian and Loyalist regiments had been evacuated. 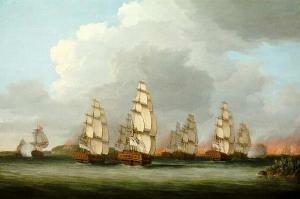 Nearly all black workers on the musters of the Royal Artillery Department and the Wagon Master General’s Department were kept on the job right up to final embarkation and were among the very last to go on November 23, 1783, when the final vestiges of the British army departed to join the evacuation fleet waiting off Staten Island. 1 Substance of a Conference between General Washington and Sir Guy Carleton, May 6, 1783, Writings of Washington vol. 26, 402-6. 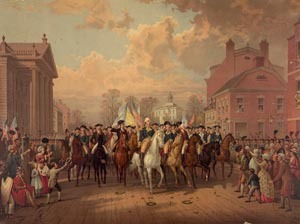 2 Washington to Harrison, May 6, 1783; Washington to Carleton, May 6, 1783, to President of Congress, May 8, 1783, in Writings of George Washington vol. 26, 401-114. For Carleton’s reply see Carleton to Washington, May 12, 1783, CO 5/109 , f. 313, NA. 4 Washington quote, Writings of George Washington vol. 28, 283.